Though 2018 is young and many are still in the long homestretch of winter, believe it or not warmer weather is on the way. And that means a chance to get around to the many projects and plans you have for the year. 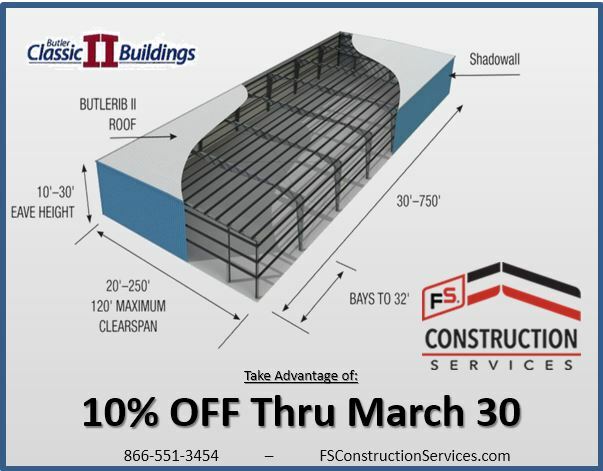 To make that spring seem like it’s coming a little faster, FS Construction Services would like to extend an exciting offer your way. 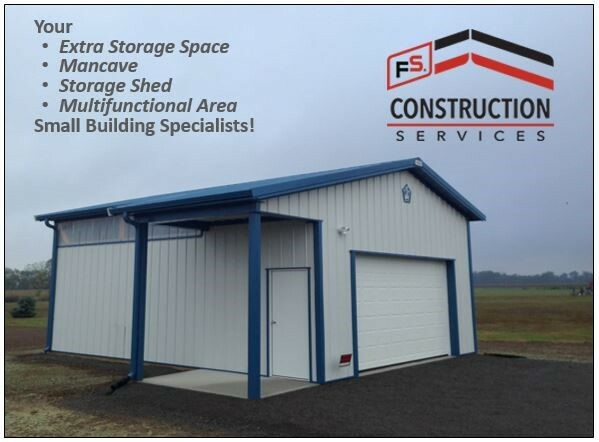 For those of you in the market for a new steel building this year, we have some good news. Our partners at Butler Manufacturing are offering a discount on their Butler Classic II Building System that may be all the incentive you need. From now until March 30, 2018, all purchases of the Butler Classic II Building will receive an additional 10% off. There is no better chance to get a brand-new, customized-to-your-needs building. 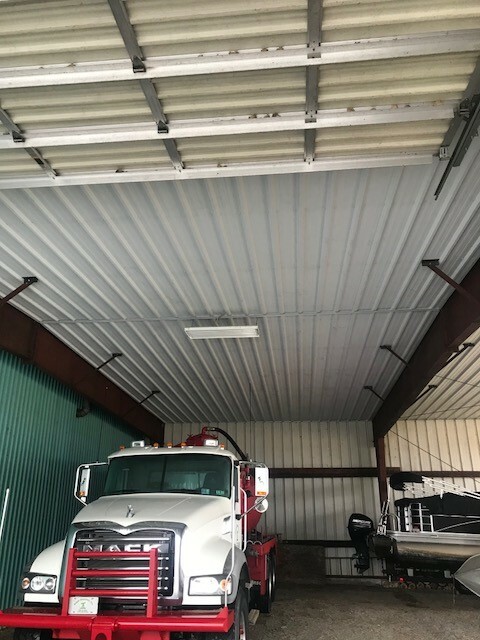 The smart steel design of the Classic II allows for huge, clear interior spans, making it great for agricultural, commercial, and industrial use. The Classic II also features strong, steel panels, a Butler-Cote finish that resists fading and chalking, and a 25-year warranty. 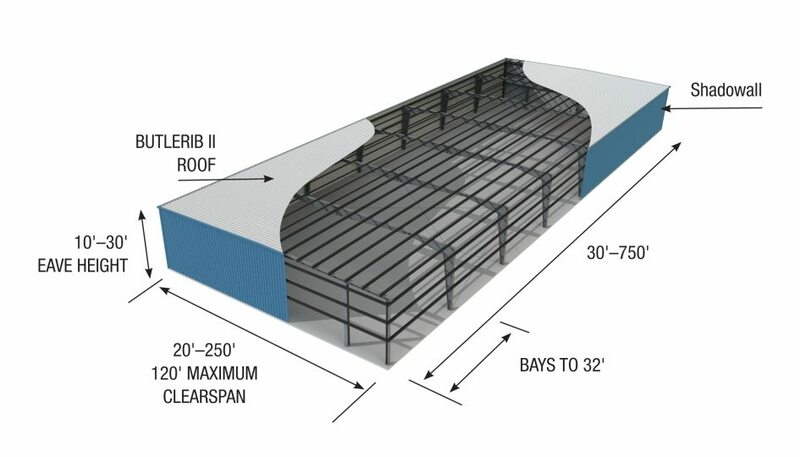 Additionally, the Classic II requires less processing time than many other buildings, meaning you can get a head-start on the year and make the best use of your new steel structure. 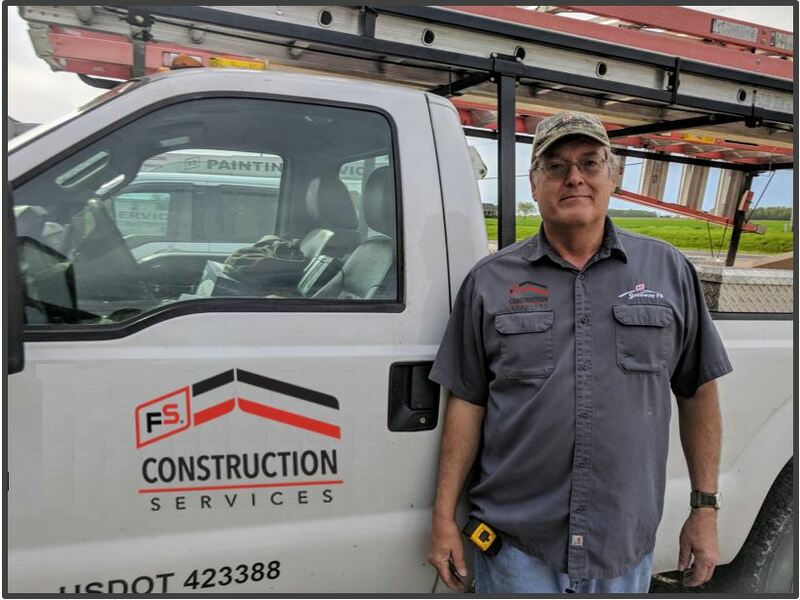 Have further questions or want to get a quote, let the FS Construction Services construction specialists help. 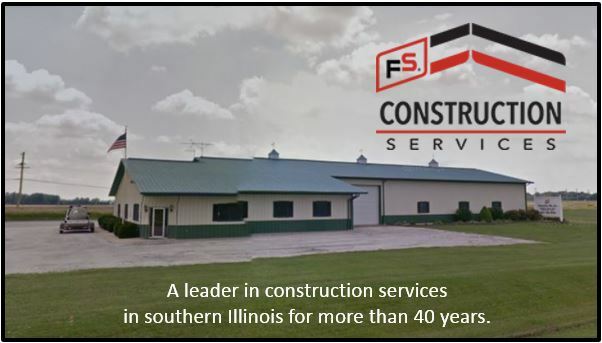 With over 40 years of experience as a construction, equipment and service leader in Southern Illinois, you will appreciate our informative, no pressure approach. 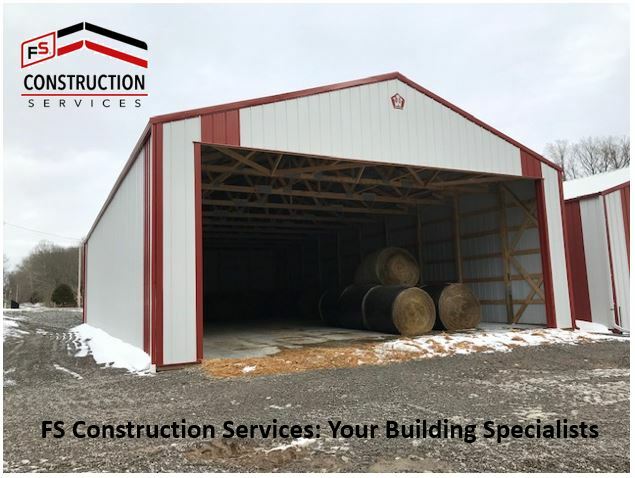 For all your Butler Classic II Building, steel building, wood building, grain system or seed treatment equipment needs, give the Gateway FS Construction Services team a call at 866-551-3454. We look forward to providing you the best customer service experience.